largemortgageloans.com, the specialist large loans broker, has announced a new agreement with Paymentshield to deliver its large loan referral services to their members as part of its expanding Partnership Programme.  With its team of experienced mortgage managers and its close relationships with private banks, largemortgageloans.com’s Partnership Programme helps network and club members place large mortgage loans in excess of £500,000 and fully meet the needs of their high net worth clients. • Paymentshield was launched in 1992 and began by selling mortgage payment protection insurance through financial intermediaries. • They extended their product range to offer homeowners buildings and content insurance and then later expanding again to offer landlords & income insurance.